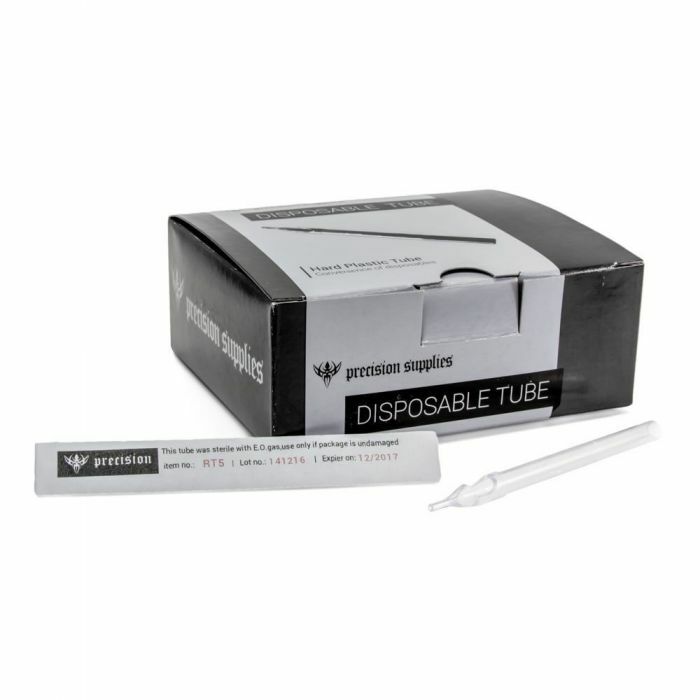 This Precision Disposable Tattoo Tube is perfect for those who want the convenience of disposable tools; but at the same time have a grip they just don’t want to stop using. 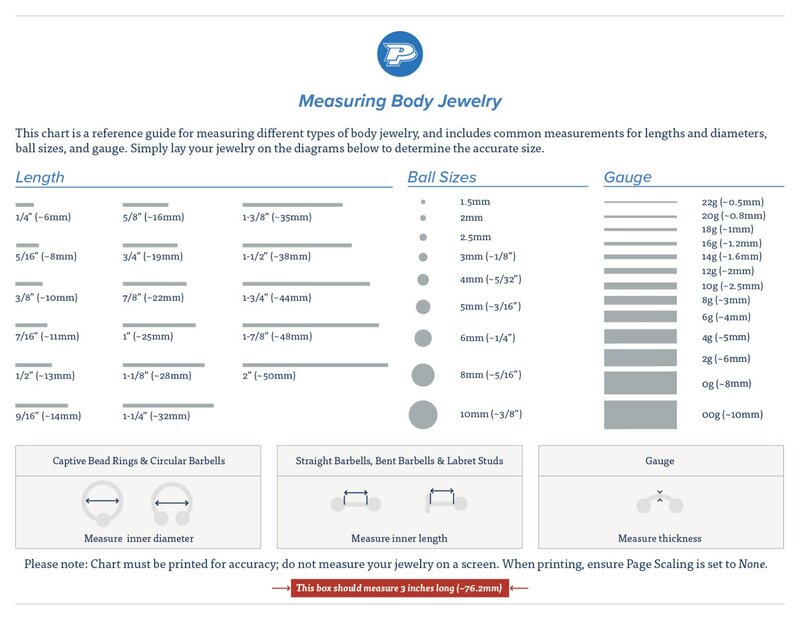 This tube/tip comes in flat, round and diamond styles in many diameters and widths. Each tattoo tube is sterilized with the date stamped marking on the back. You can use this tattoo tip with a steel or aluminum grip and at the same time save yourself time in cleaning up.